I don't know about you all, but teaching elapsed time is one of those things that tricks almost every single student in my class! It's almost one of those things that just has to "click" and then the kids get it. But until it clicks, I try to have several different strategies up my sleeve to help them figure out elapsed time. I have an Elapsed Time Pack that I sell on TpT, and a lot of what I show here you can find there! However, you can take away several of the ideas without the packet. 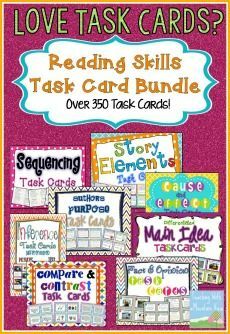 I have found the activities in the pack to be very helpful to my students, and best of all, they are differentiated for you! I start out elapsed time by showing students how to find elapsed time on a number line. 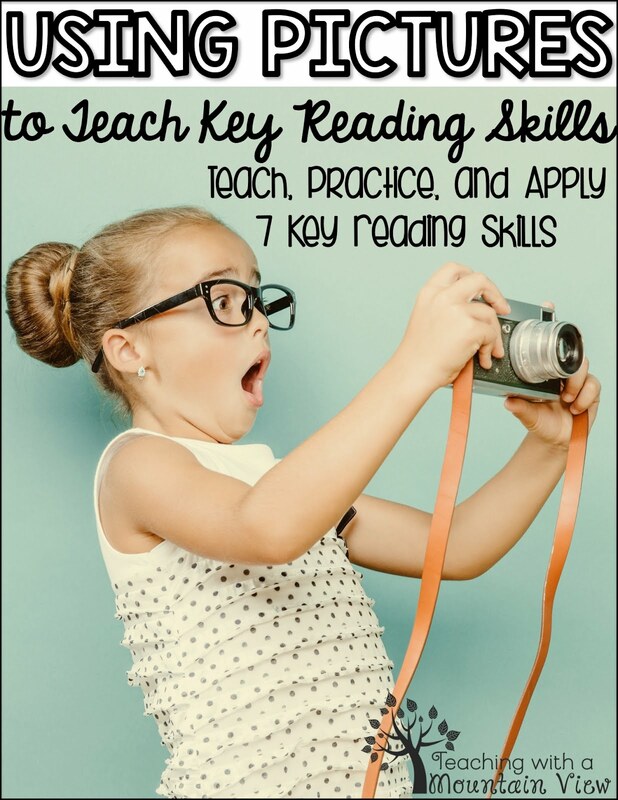 We use number lines for so many different skills that it is a natural tool for students to work with (AND they can easily draw a number line on a state test if they need to). 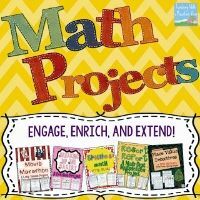 I make an anchor chart and I have mini-posters that they can glue into they math journal or copy into their math journal depending on how much time we have. I always have my students either copy this into their math journal and glue it in so that when they have questions, they have an easy reference tool. I teach the students about benchmark numbers... see if you can add an hour first, then half an hour, then fifteen minutes, then ten, then five until you get to where you need to be. Using these "benchmark numbers" (5, 10, 15, 30, 60) is easy for kids, then they are only left to deal with a few tricky numbers. 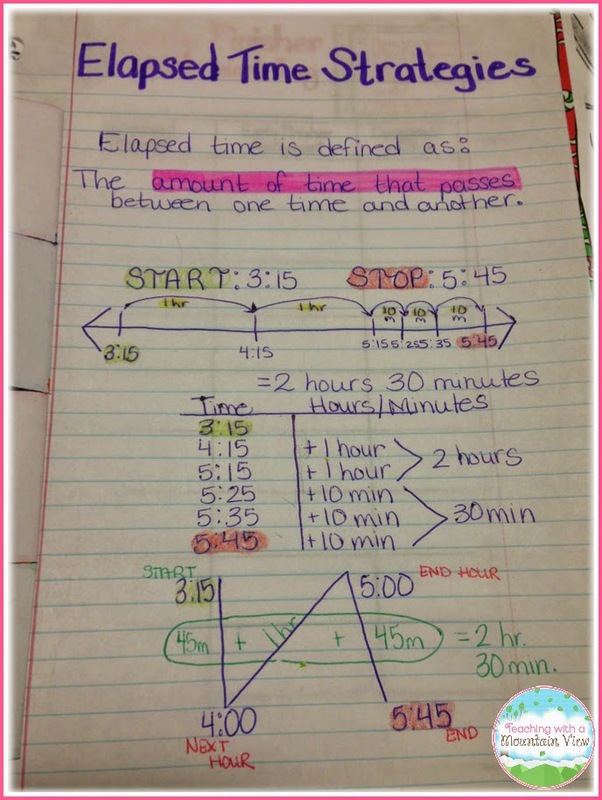 Most kids love the number line method for elapsed time. There are a few who always want a different way, and that's where I pull out my T-Charts. I don't know why, but these t-charts have been lifesavers for some of my students. 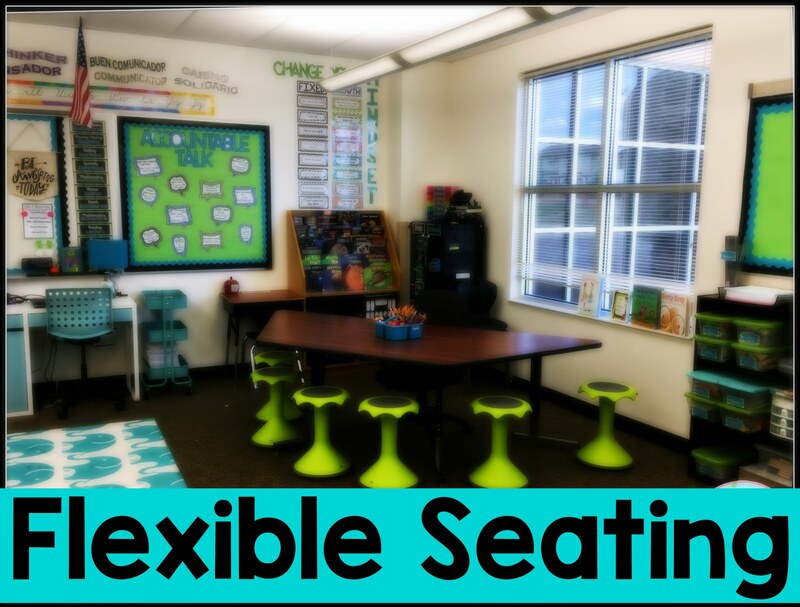 I personally love them because they are so easy to color-code (and you will quickly learn that anything that can be purposefully color coded WILL be color coded in my room.) I start by showing the students how to use the t-charts if they know the time period that they are finding the elapsed time between. We write the time period on the top, then underline the start time in green, and the end time in red. The end time is so important because you have to know when to stop adding times on the t-chart. Then, we make our t-chart and write the start time in green. From there, we add benchmark times on the left and add the times up on the right. For example, on the first one, we started at 8:15. On the left side of the t-chart, we added an hour, so we were then at 9:15. Then, we add 10 minutes, and we were at 9:25. And so on until you get to the ending time. We mark the end time in red, add up the times on the left side of our t-chart, and voila, there is our elapsed time! 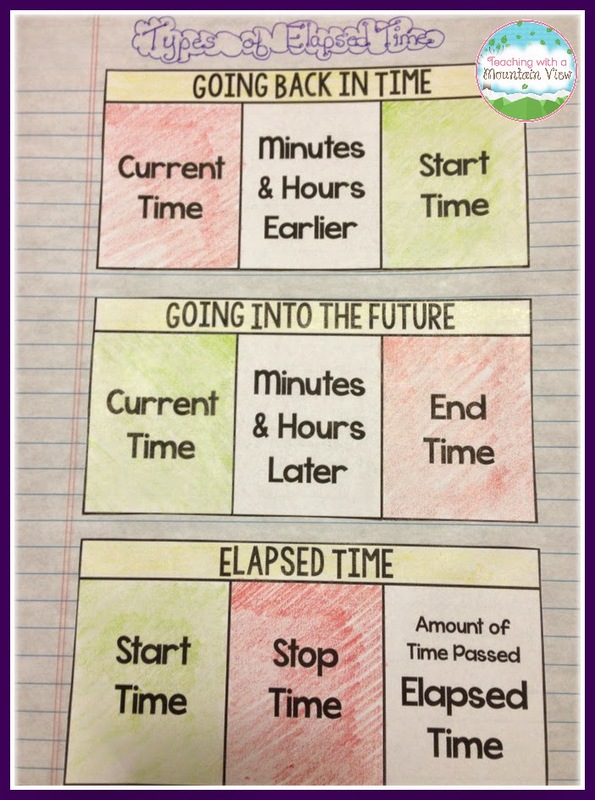 You can also use the elapsed time t-chart to find a certain time period after (or before if you are daring) a given time. Exact same concept, but you are looking at the left hand side to know when to stop. 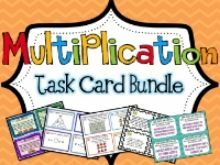 In my elapsed time teaching bundle, you can find these foldables for our interactive notebooks, as well! 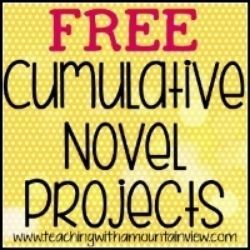 I hope one of these methods works for your students! Now, to practice our new skills, there are a few worksheets I have my kids complete. They are differentiated--some have benchmark times only (times ending in 5, 10, 30, 45, etc. ), and some have any increment of times (ending in 4, 36, 21, etc.) Guess what? I color code them! RED are easier, and BLUE are harder. Of course, when I print them out, I don't print them in color, and the kids can hardly tell a difference since the pages are exactly the same, but with slightly differentiated content. Another option is to use them for scaffolded instruction... Use the red ones first, then the blue ones. 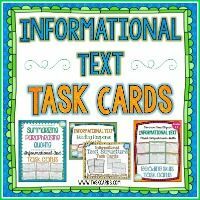 Here are some samples of the worksheets I use. 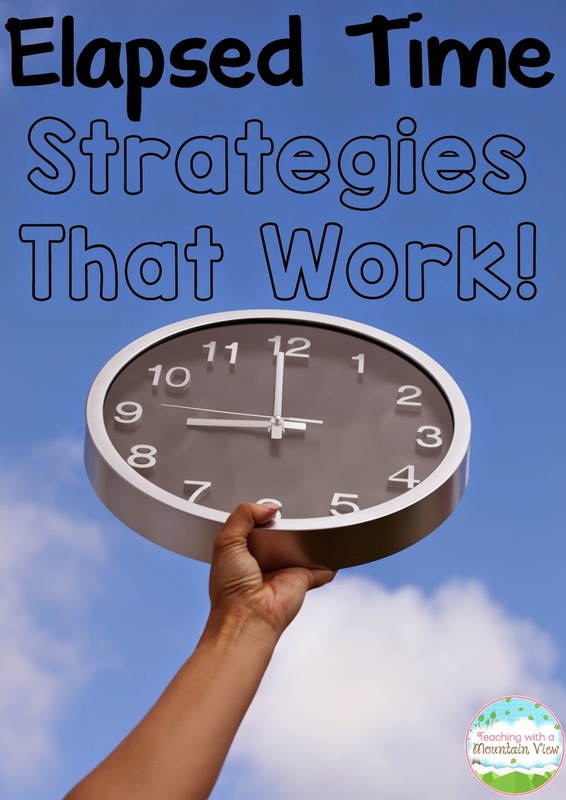 After the kids are fairly secure in their work, we play a fun elapsed time game. I love this game because it is so easily differentiated. There are four different game boards with different types of clocks. Two boards just have times written on them for the spaces (one with benchmark times, one with more difficult times), and two boards have clocks for spaces (one board has a clock with numbers, and one board has a clock without numbers). ALL of the kids use the same game cards, but their starting times are different. An example of a game card... "Jenny Beth wakes up at the time listed on the game board. She must be at basketball practice in 35 minutes. What time must she be there?" The kids love playing this game! (There is also a recording sheet included so that you can check their accuracy). Finally, I have my kids complete elapsed time task cards. 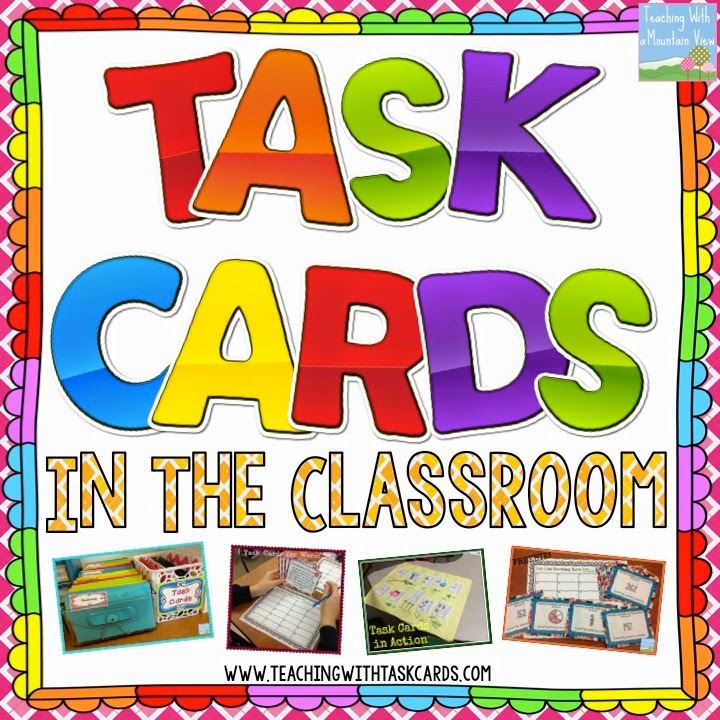 A lot of these task cards are similar to the game cards so that they already have some familiarity with them. I often use their answers to the task cards as their assessment. I have a fun little word problem for the kids who finish early, or for kids who need a little extra push. I call it my dilemma, and the kids love it because they think they are really helping me solve a problem! 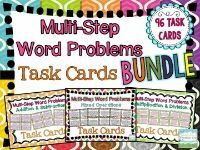 If you would like to purchase the products you see above, visit my TpT Elapsed Time Bundle Pack. Thanks for sharing your ideas!! Elapsed time is such a difficult concept. I've used the number lines before, and pictures of clocks (circles) shaded in. I look forward to trying out the t-chart this year!! Thanks again. Can you tell me how you would use the t-chart to find the start time when you have the end time? Example: It's 5:30pm and the game started 45 minutes before. What time did it start? Thanks for your help!! Hi Angel! I'll post a picture tonight to show an example of how we do it. Thanks for stopping by! Thank you it is my pleasure, fantastic unit! Hi Angel. 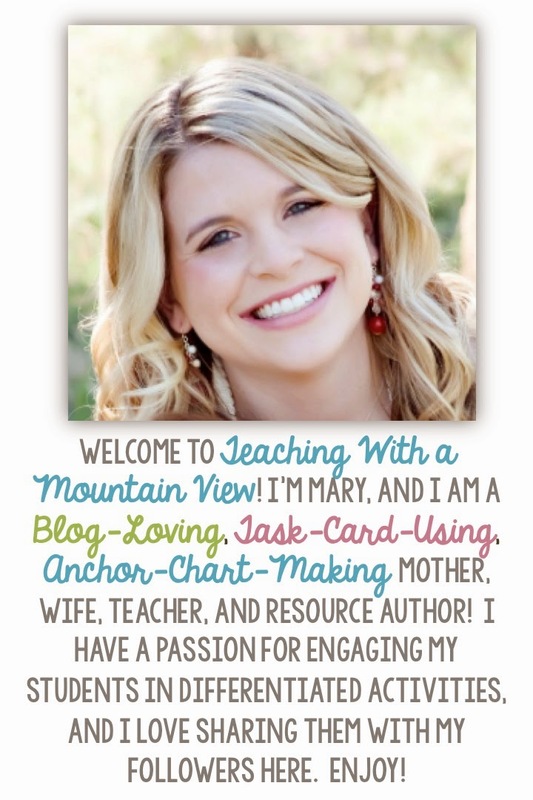 I added a few pictures of my anchor charts that I think might help answer your question. If it doesn't, let me know! Thank you for this! I've been doing a great project called Mystery Class through Journey North for several years and we do a ton of elapsed time. They eventually get it but this will make it so much more clear. this post rocks! 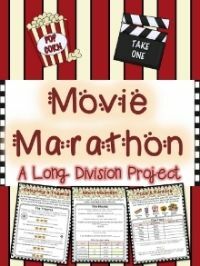 thanks for another alternative to teaching elapsed time! 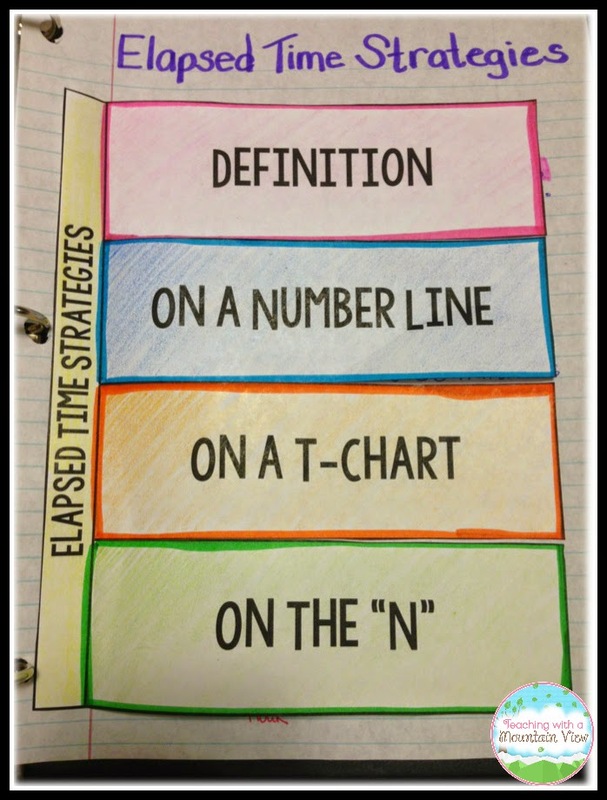 Thank you so much for sharing your idea of the T-chart. The number lines have worked well for many of my students but it's still not clicking for some. Maybe the T-chart will make the difference. I can't wait to try it tomorrow. Thanks! 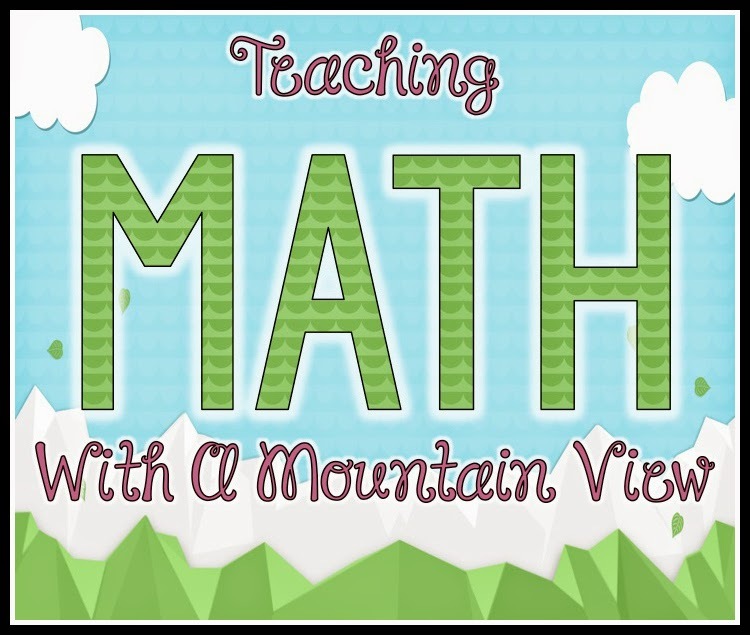 It's funny that your blog is "teaching with a mountain view," because that's how I teach Elapsed Time! My students draw a time line and count from the start time to the end time (or backwards from the end time to the start time), using mountains, hills, and pebbles. They start with mountains (one hour segments), then use hills (5 minute segments), and then use pebbles (1 minute segments). 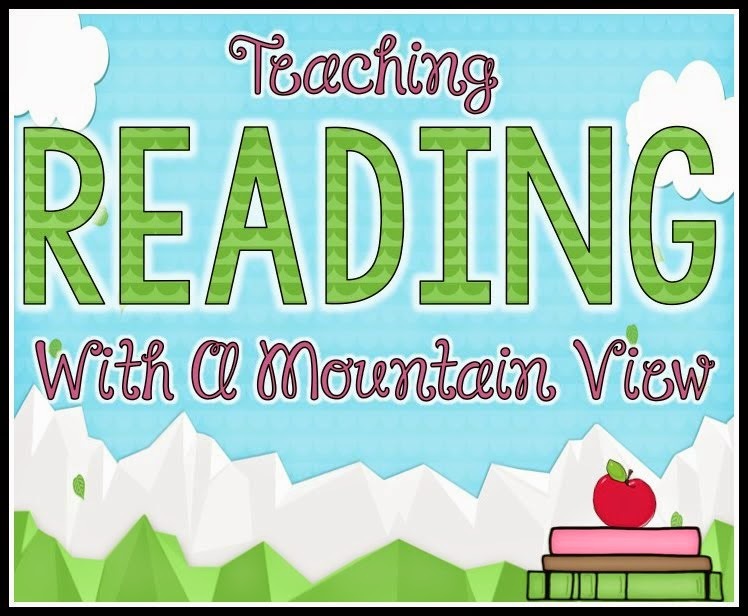 When they reach their desired time they stop and count up the mountains, hills, and pebbles. I've been using this method for three years, and I haven't had a problem with it yet! What goes under the elapsed time, going back in time, and going into the future flap books?